Whatever your 4×4, touring or camping needs might be, 4WD Central are confident we have the Product Range to ensure your vehicle is ready to embark on its next adventure. 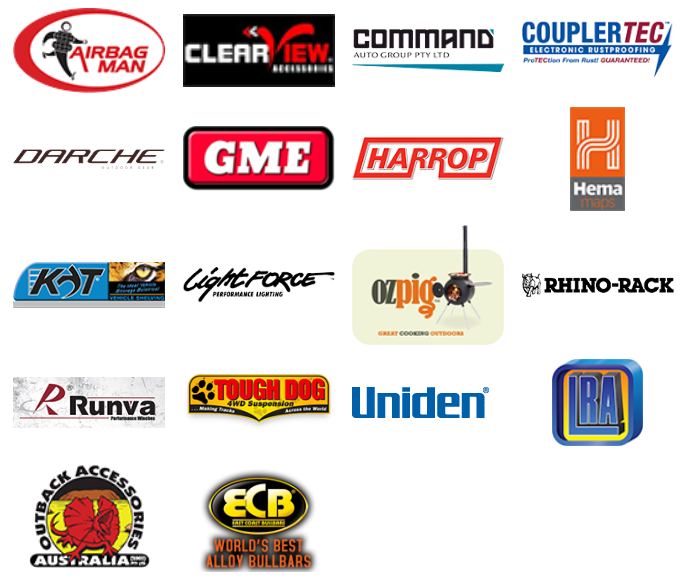 Along with Ironman 4×4 accessories and touring gear, we also stock products from over 20 additional brands, including Cub Campers, Light Force and Clear View Mirrors. 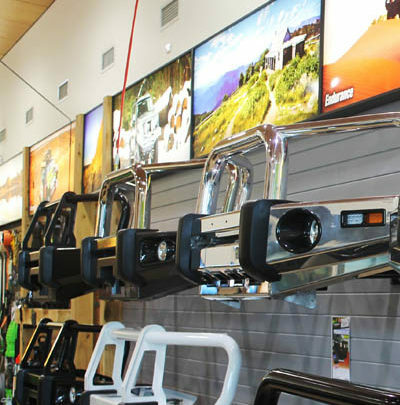 With over 10 years of experience, the team at 4WD Central can help you find the 4×4 accessories and products that are right for your vehicle. From roof racks and driving lights to 4×4 touring gear, we have products that deliver high-quality, safety and value for money. In addition, we regularly offer Specials, so our customers can save across our product range. At 4WD Central we are proud to have an interactive showroom, allowing us to showcase our product range in a new and exciting way. Our customers are able to browse and interact with our products, so you can gain a better insight into what they do and how they work. For instance, we have LED light displays on our walls, so you can see just how well our light products perform! For more information about our product range and specials, please don’t hesitate to Contact a friendly member of our team today. Alternatively, feel free to drop into our business at Garbutt, Townsville, so you can take a look through our interactive showroom.